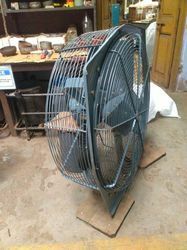 We are manufacturer of Industrial Blowers. All the components and materials used in construction and assembly are of the highest quality to ensure many years of reliable operation. 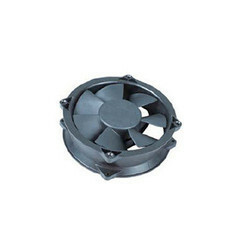 We offers wide range of Axial Blowers that cater the requirements of various industries. It finds application in various industries that includes processing, chemical, cement and construction industry.